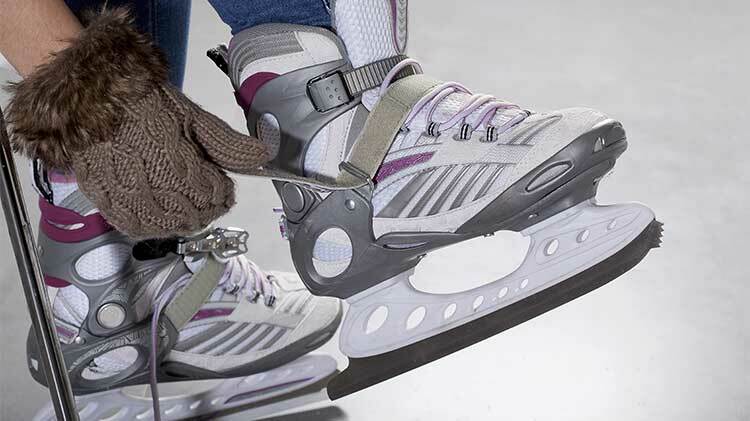 All our Learn-To-Skate classes are taught by highly skilled and qualified instructors in a safe and secure setting. Our program not only provides each skater with skill development, but is also jam-packed with excitement! This program is open to youth, ages 4-17 years, and adults. Six 30-minute classes, held once per week on Mondays, for 6 weeks. Class times range from 5 p.m. to 7:15 p.m. Classes are grouped by age and skill level. Levels are posted through the Ice Skating Institute. $85 per person, per 6-week program. This cost includes skate rental and 5 free public skating passes.